There are thousands of miles of pipes and cables beneath our oceans. Commercial, legal and operational considerations demand that these remain in good order. This requirement creates a constant need to verify location, condition and burial status - operations that are complicated by the ever-changing seabed topography. 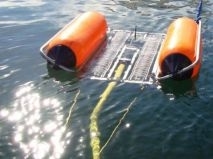 There is a need for a system that can detect the presence of both pipes and cables, and can provide accurate and reliable survey data, which describes the position of these cables on or beneath the seabed. The system needs to be flexible in its range of uses and in the variety of vehicles on which it can be installed to complete survey work. 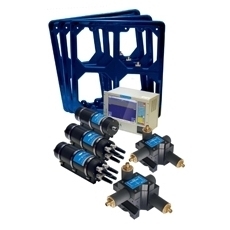 TSS is the world leader in developing and supplying technologies to meet these demands. 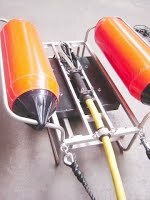 Having developed the world's first commercial pulse induction pipe and cable survey system (TSS 340) in 1991, followed by the release of the TSS 350 AC tone cable survey system, TSS has gone from strength to strength and become the industry standard. 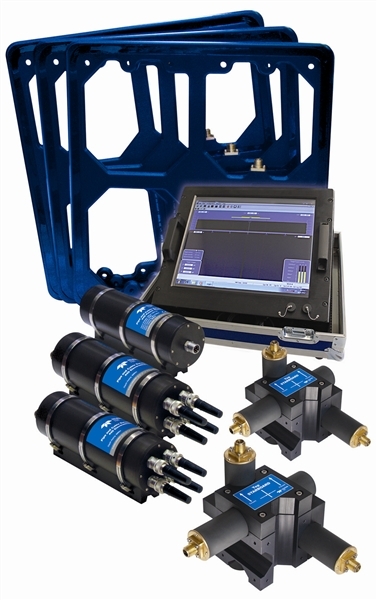 TSS technologies are proven in operation in some of the most exacting environments world-wide, and its equipment is established as the most accurate means of obtaining pipe and cable burial data. 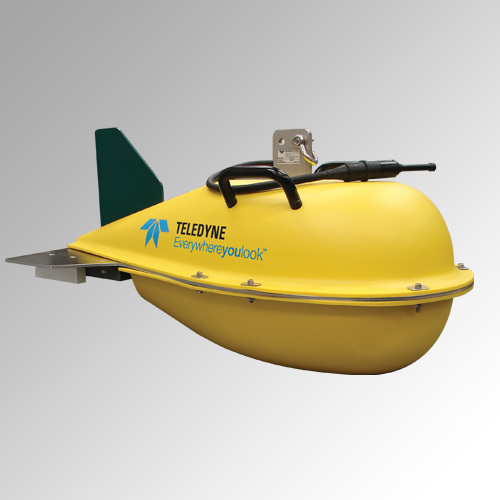 The 440 pipe tracker and 350 cable tracker are world-leaders in subsea survey, location and tracking of underwater targets. The systems can also be combined in the Dualtrack system to meet all user needs.